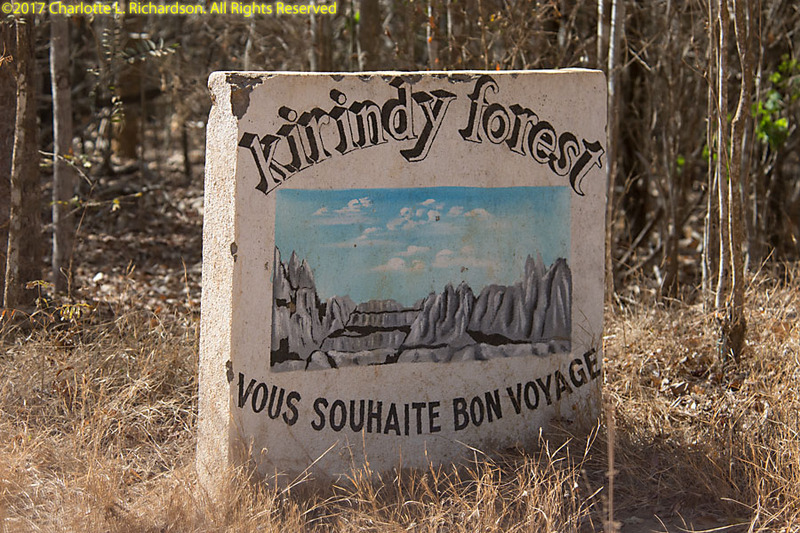 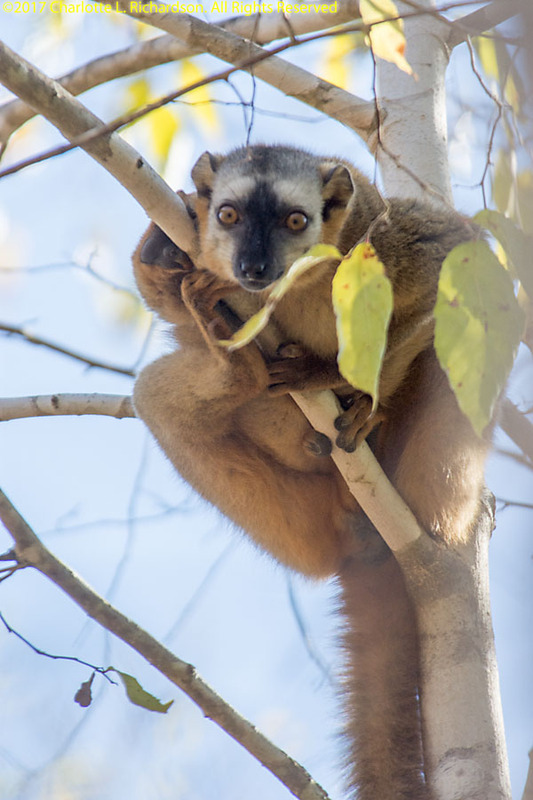 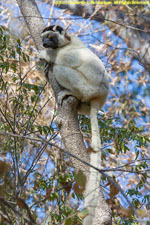 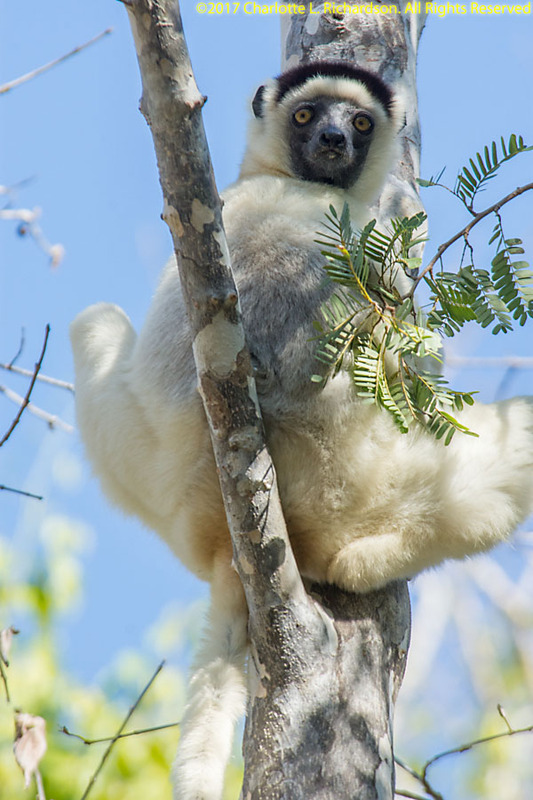 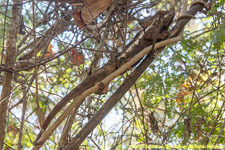 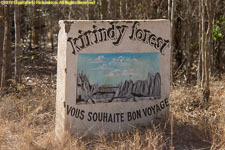 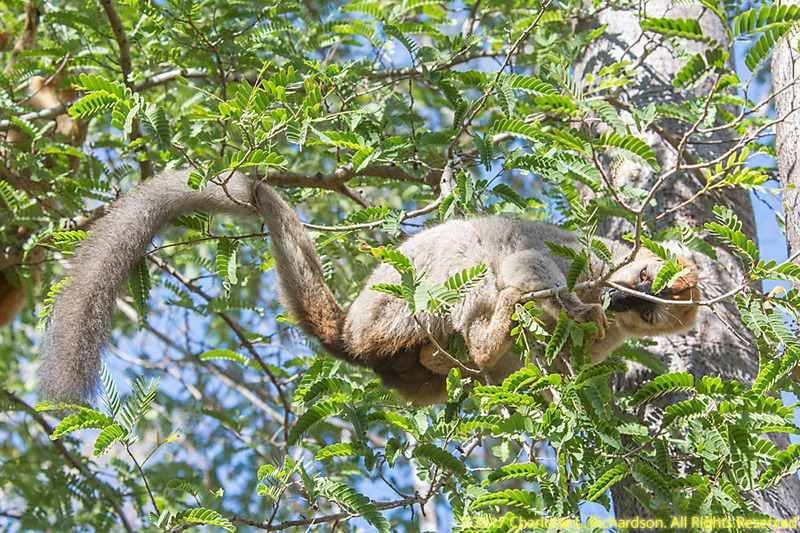 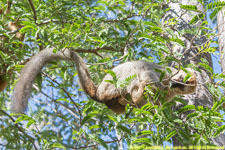 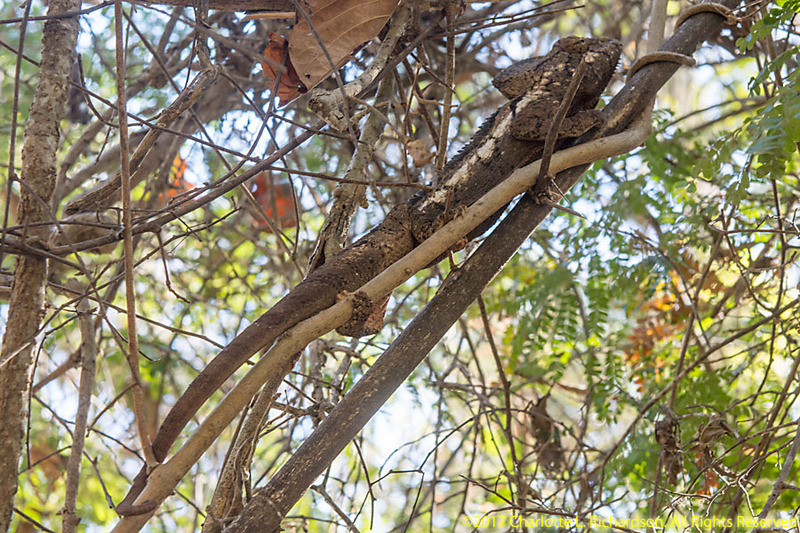 Kirindy Private Reserve (Kirindy Forest) is a private park in western Madagascar, 50 km northeast of Morondava. 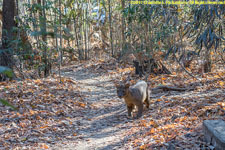 It protects an area of about a hundred square kilometers of dry deciduous forest. 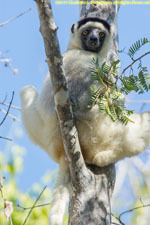 It is part of the Menabe Protected Area. 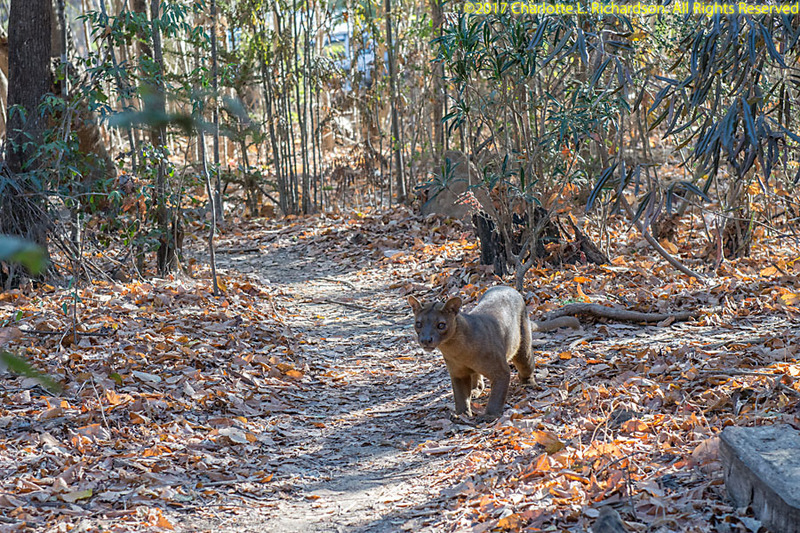 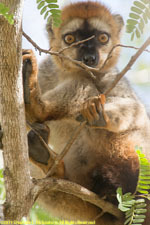 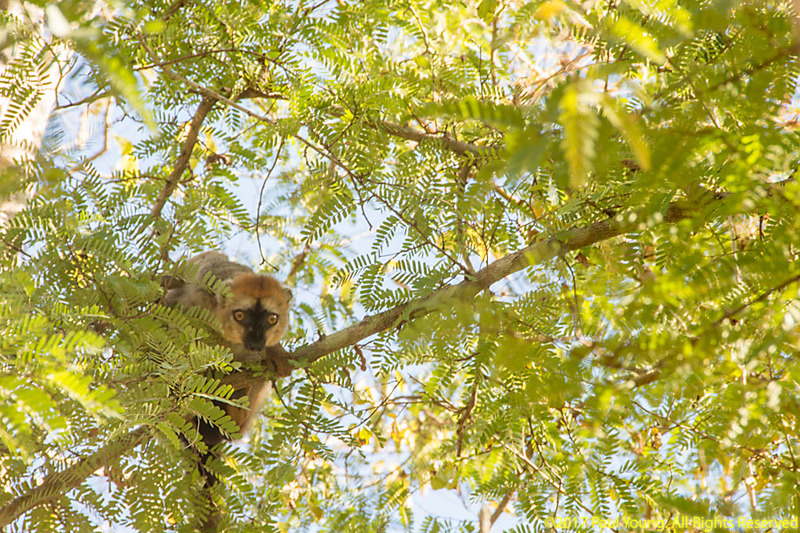 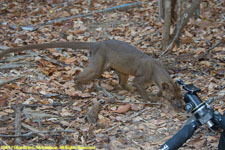 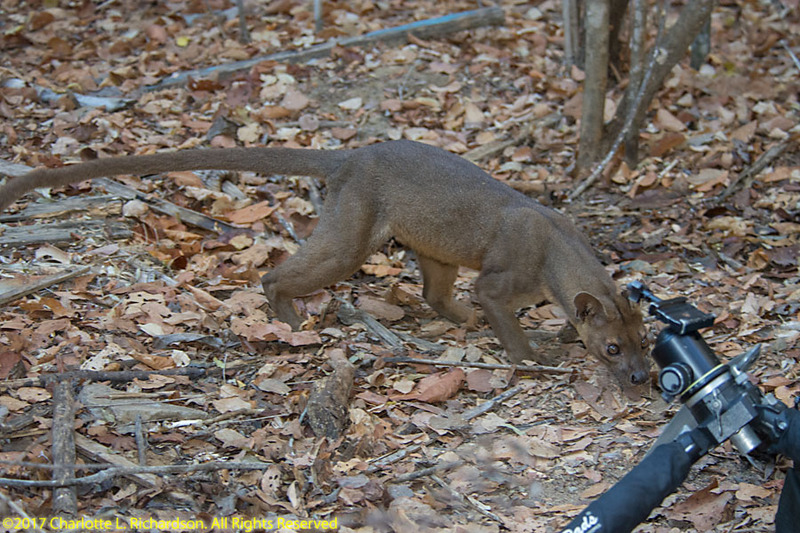 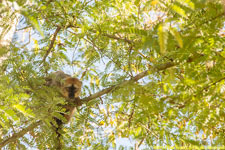 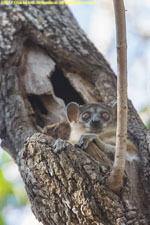 It is one of the best places to see the fossa (Madagascar's largest predator), as well as seven lemur species.